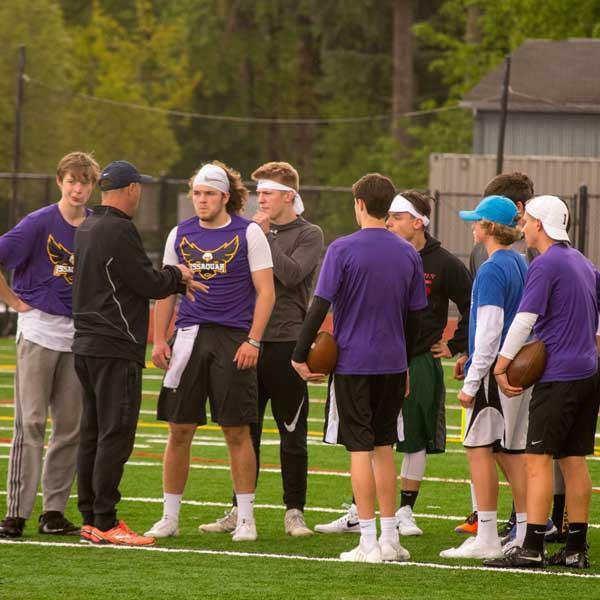 Since WIAA rules prohibit the IHS coaches from working with players on football-specific skill development until after Memorial Day, off-season skills training is offered by the Steve Gervais Academy. 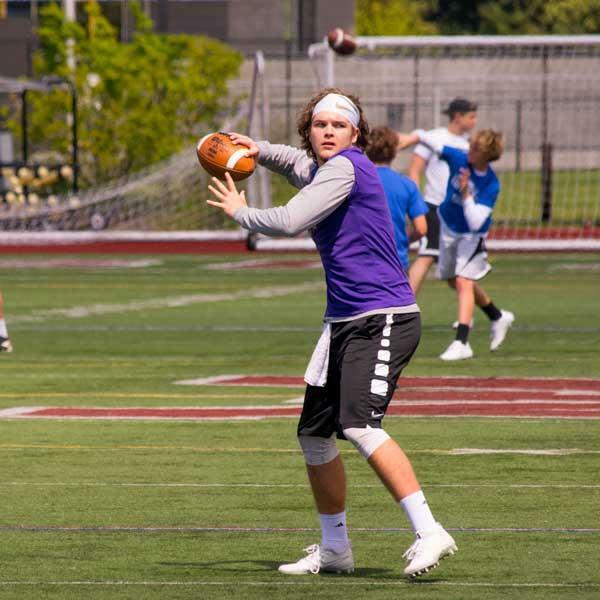 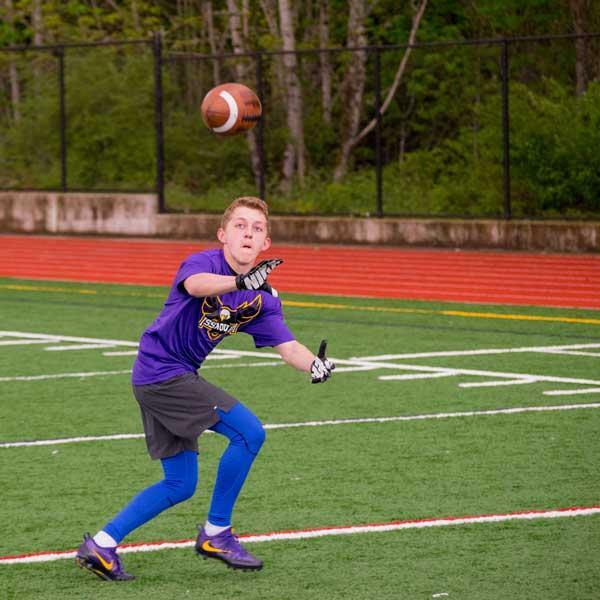 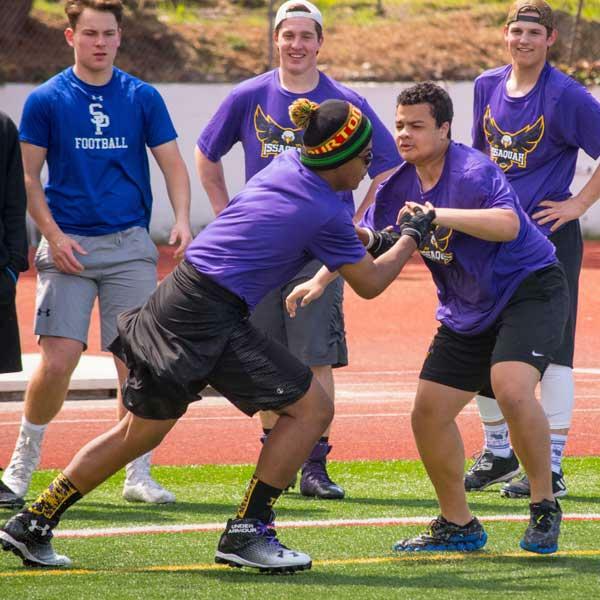 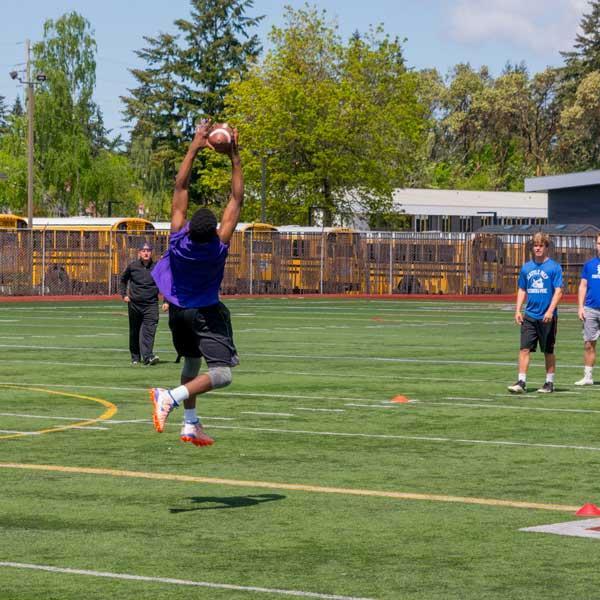 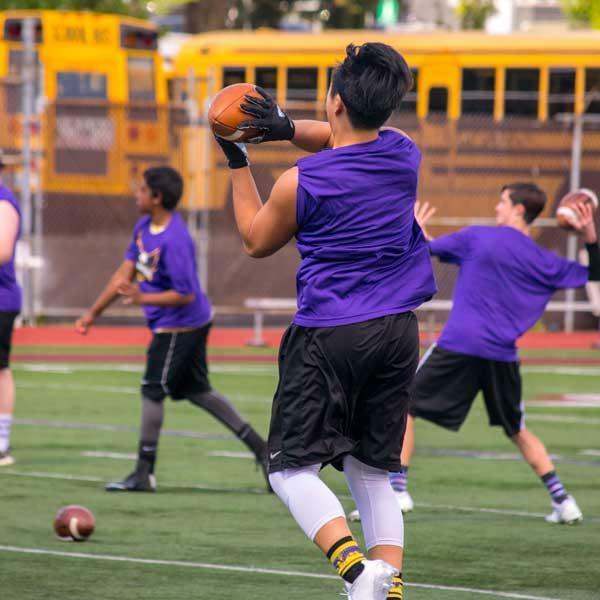 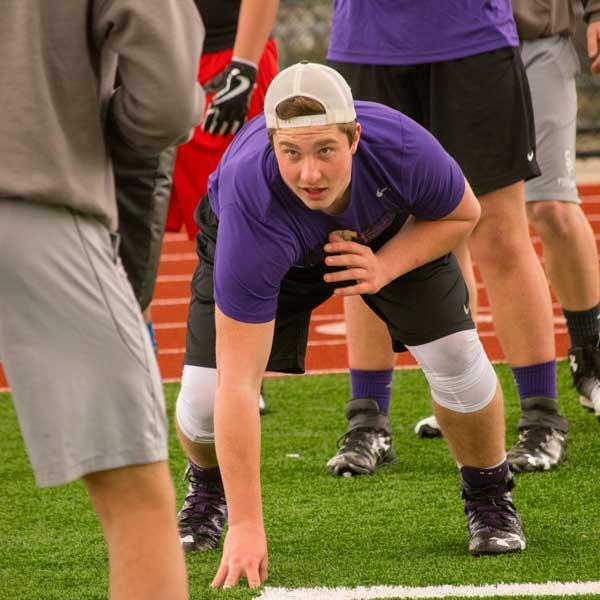 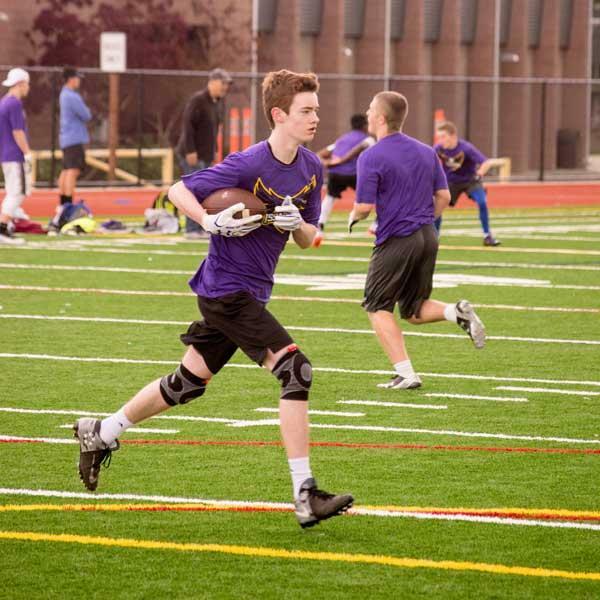 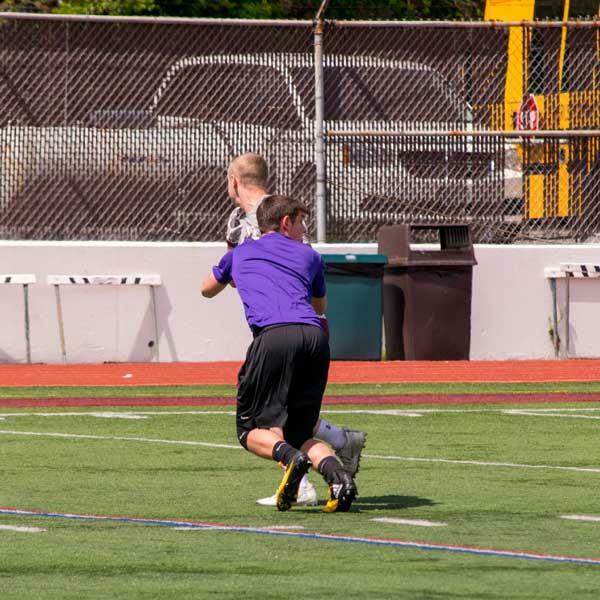 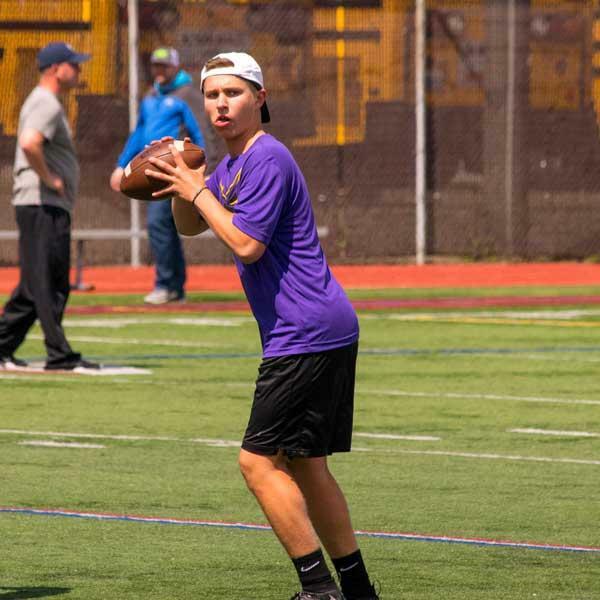 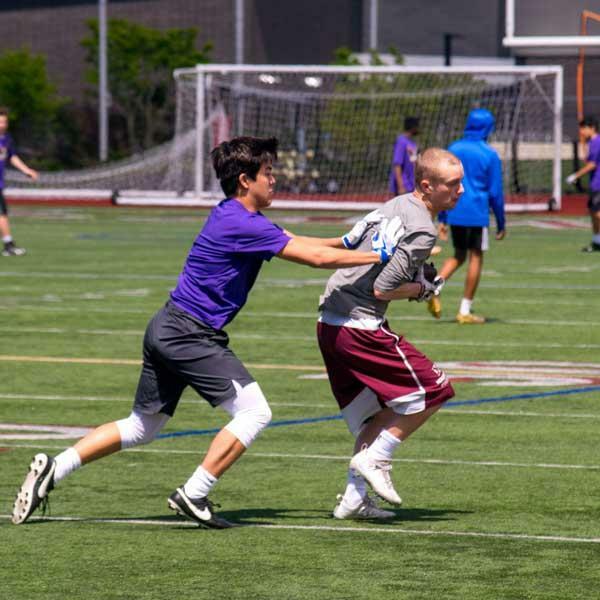 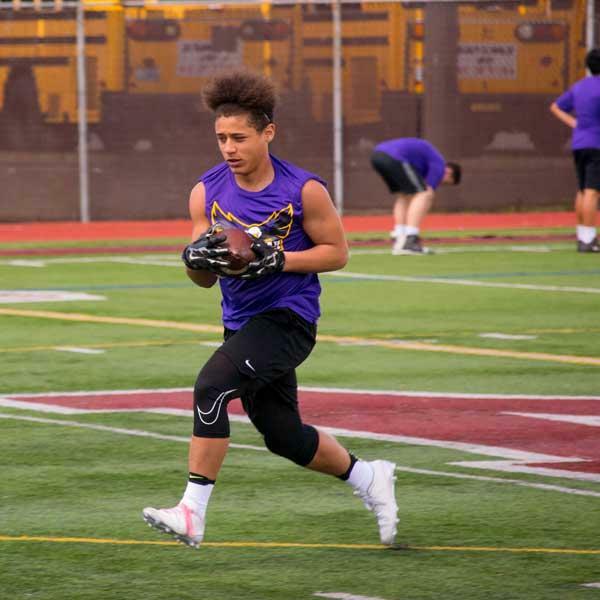 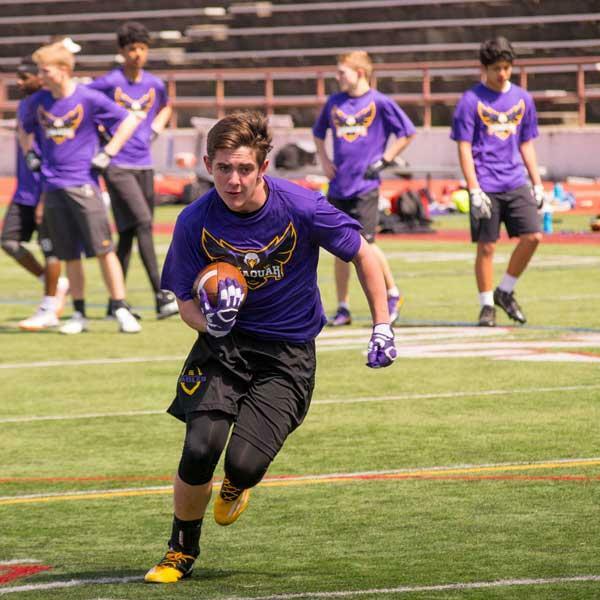 This optional offseason position skills program is developed for (Quarterbacks, Receivers, Defensive Backs, and Linemen) and runs from March until the end of May. 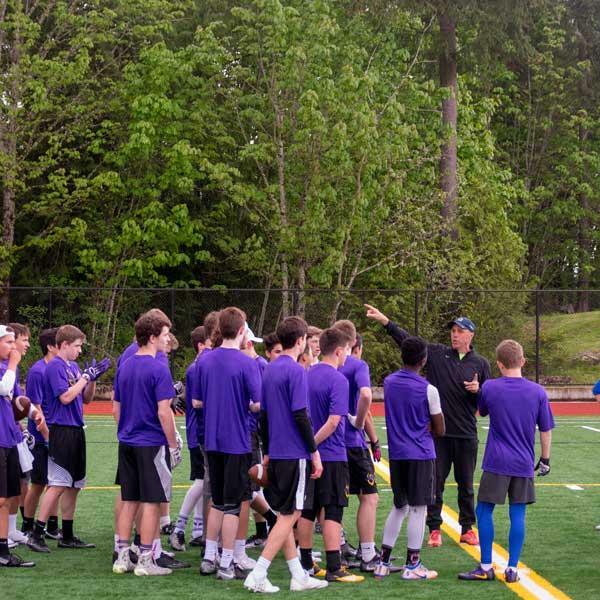 Experienced, paid position coaches lead the 90-minute training sessions. 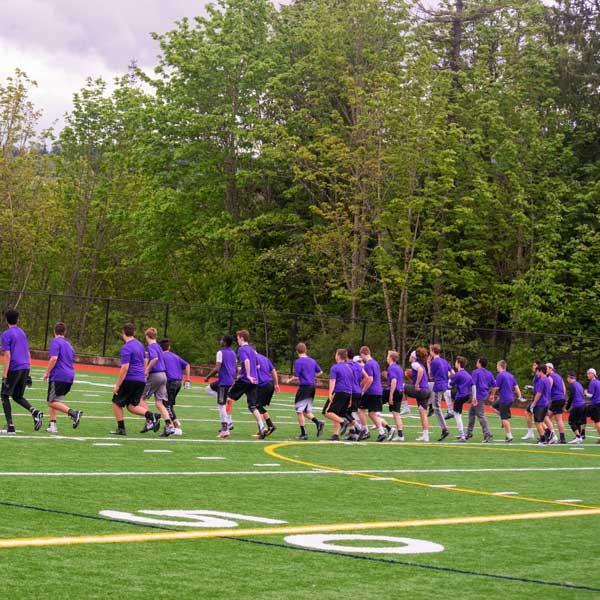 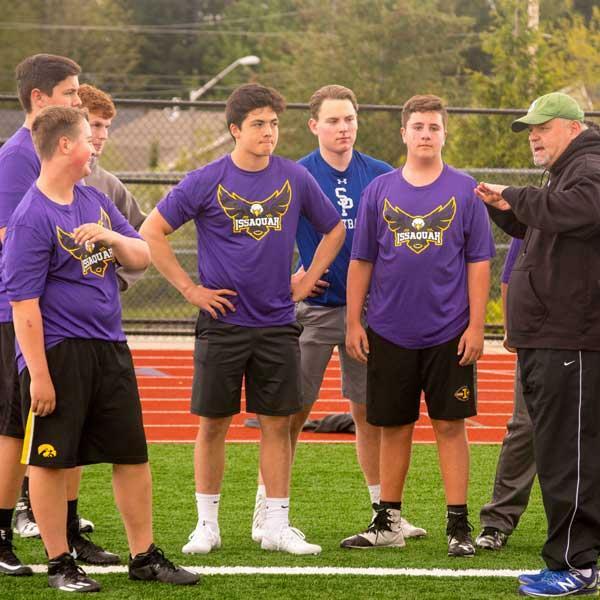 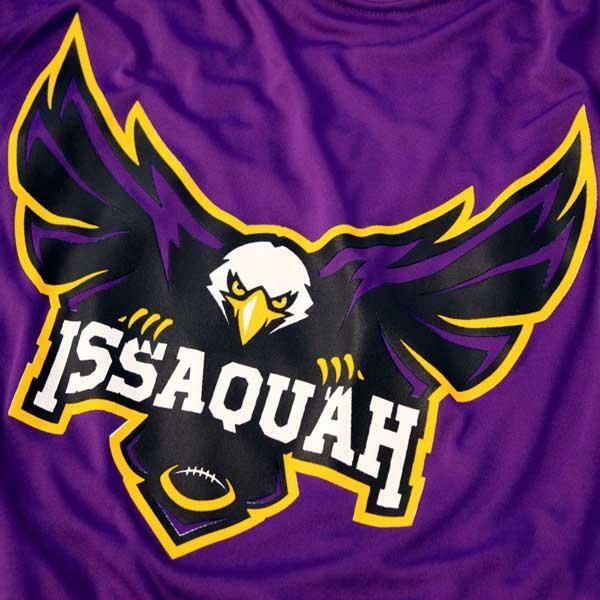 Beginning in April, Issaquah will compete against other local high schools as part of this training program. 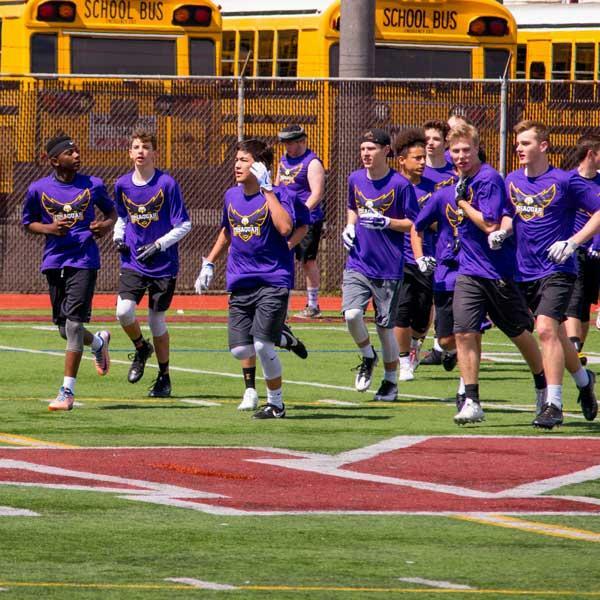 This is non-padded, non-contact training designed to emphasize the fundamentals that will jump start each player's season. 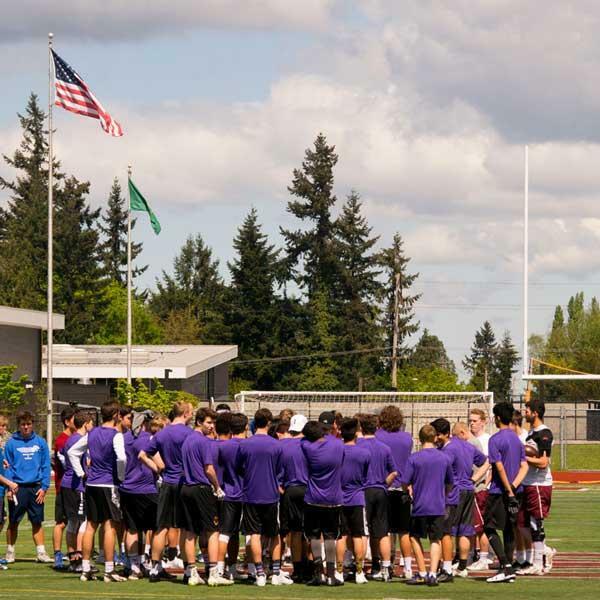 Training begins in March with most training sessions on Sundays. 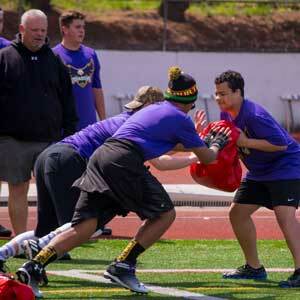 Online registration will open by February.